This weekend, I ventured into pretty West Jesmond in Newcastle, to visit Boilerhouse Hair and Beauty Salon, to have my locks chopped. Now, before this appointment, I hadn’t had my hair cut for 9 months (yes, very shameful), so a good cut was well overdue. I arrived about 10 minutes before my appointment and was greeted by two lovely receptionists and Felix, stylist and junior manager, who would be doing my hair. The ground floor of the salon is relatively small but was a hive of activity, and I was told I’d be having my haircut upstairs. Up the stairs was a light and very spacious first floor of the salon; Felix informed me that Boilerhouse had been through a huge refurb about a year before to transform the space into a luxury treatment environment. 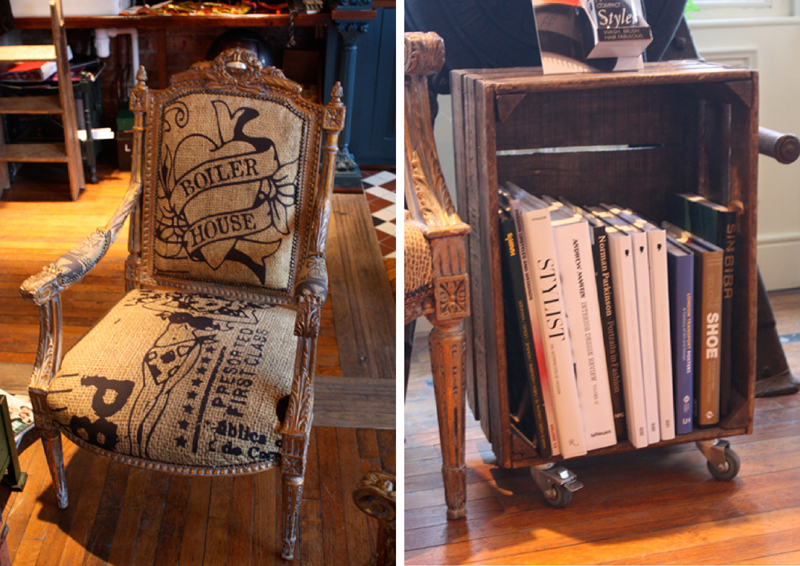 Gorgeous floor length mirrors at every hair station, mock-croc armchairs beneath the hair basins and bespoke furnishings and purpose-built units throughout – everything was perfectly tailored to the salon. 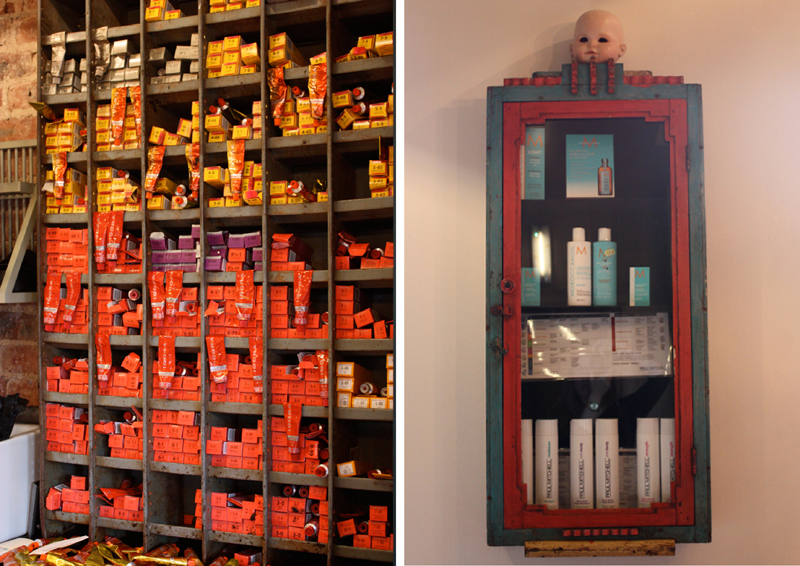 My favourite part of the first floor were the cool purpose built shelving units for hair colours and products – it made the salon feel like an old apothecary with shelves bursting with interesting things to look at and try out. Up the stairs again to the second floor were where Boilerhouse’s beauty treatment rooms could be found. The beauty arm to the business has only been in action around a year, but they offer some fantastic treatments and great deals (check out their blog for more info) – I’ll be stopping by for Bio Sculpture gel nails when I’m in Jesmond next. Back down on the first floor, Felix sat me down and of course asked, what I’d like to be done with my hair. Now, I like to be fairly low maintenance when it comes to my hair and haircare, and as I have a few weddings coming up this year, I wanted to keep it long, so thought a tidy and a trim would do the job. We decided to cut about 1/2 inch off the main length just to knock off those dead ends off and tidy up my long layers. The salon use the Paul Mitchell range of products and over at the basins, my hair was slathered with a gorgeous smelling shampoo and then just the right amount of conditioner to make sure the ends of my hair were in fine fettle. Luckily for me, my hair is in a relatively good condition and very soft by nature, so I don’t need too much conditioner, otherwise my blonde hair can look greasy. After a shampoo, Felix started telling me a bit more about the salon. His parents, Kim and Steve, founded the salon nearly 30 years ago and have built up an incredible business. I learned that all of Boilerhouse’s staff are trained in-house – a fantastic brand attribute, meaning that new people coming into the business are immersed in the Boilerhouse brand from day one. Boilerhouse also provide hair stylists for school and college fashion shows in the Newcastle area, and also compete in many hair shows – their stylists’ handywork can be seen here. They also have some interesting hair-styling projects lined up with a local university, which I’m interested to see the results in – watch this space. Once the cut was done, I told Felix I really struggled getting texture into my hair. My hair is naturally poker straight (not as great as it sounds), so he suggested a liberal amount of Paul Mitchell Sea Salt Spray, followed by drying my hair with a large diffuser. Having never tried the diffuser before, I wasn’t sure what the results would be but Felix assured my hair would have volume, texture and a subtle wave from the sea salt spray. He carefully spent a good 20-25 minutes drying my hair with the diffuser and the effects were bloody brilliant; my hair had a brilliant beachy texture, which I always find so hard to achieve and Felix made it seem effortless – I will definitely be investing in a diffuser to ensure I can achieve this look at home. After a quick look in the mirror, I was set to go armed with tips on how to give my hair texture and body. Want to check out my ‘do after a bit more primping and preening for a night out? Head over to my Instagram for more. 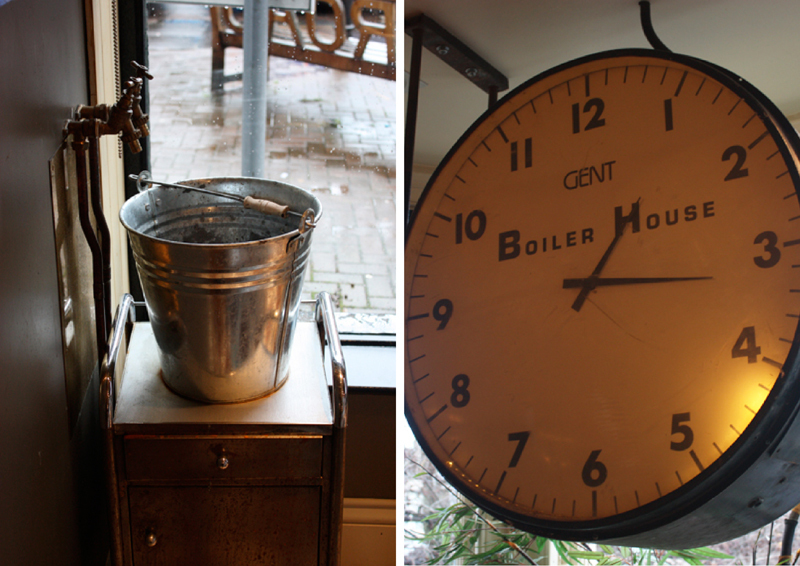 Fancy trying out Boilerhouse for yourself? You can check out their hair and beauty services online, and book yourself in for an appointment – I can highly recommend Felix; he listened to exactly what I wanted and made some great suggestions on how to style my hair going forward. What a gem. Previous Post Fresh and Clean. i live round the corner from here heh heh. Lovely blog, great photos, new follower! 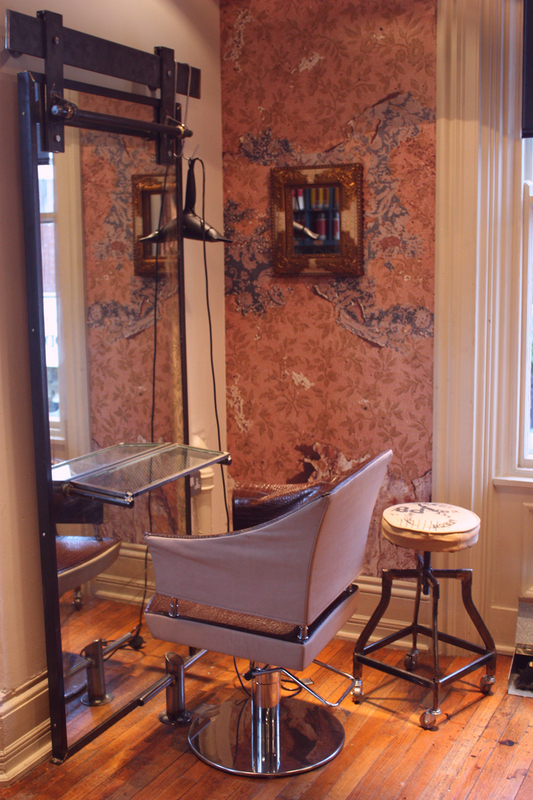 i like this salon! Have you ever visit Shubhangi hair and beauty in london ?